These perfectly arranged La Belle African Roses make an excellent gift for all occasions. 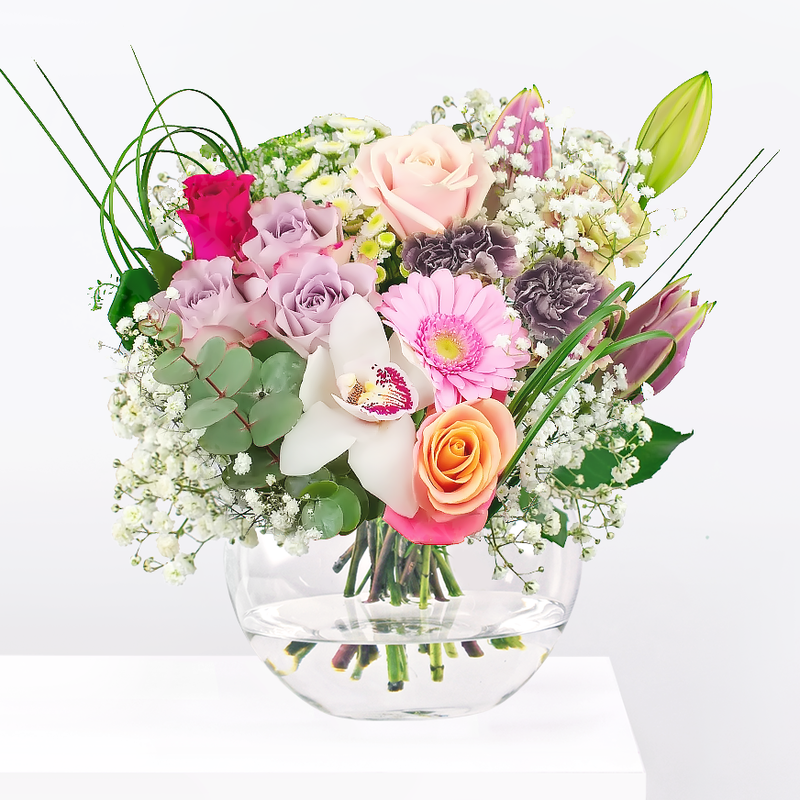 Each stem is carefully selected and arranged to make your loved one smile. 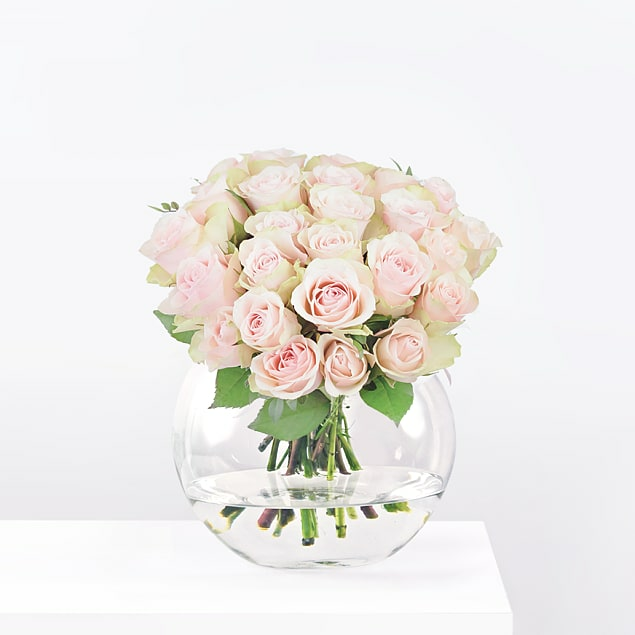 Apart from the luxurious appearance of these roses, the beauty of this bouquet is in its simplicity. When you want to spoil somebody on their birthday, anniversary, or celebrate any of life's milestones, this flower delivery will certainly put a smile on their face. La Belle has been added to your basket.